It's that time of the year again when every magazine cover, and TV ad campaigns or shows seem to be constantly reminding us that time's ticking until summer officially rolls around. And it can only mean one thing: You'd better be at the gym working out, and cutting loose on all possible fattening food for a perfect summer fit body. Some of you maybe aware that I've been trying to manage my weight since last year after gaining a few pounds (OK! Not few, more pounds) in less than a year. Not only it made me not fit my old clothes but it also made me feel very insecure and less confident that I started wearing anything black again, and desperately try different methods including juicing and the Emily-Charlton-cube-of-cheese diet. Foreals! But all of it made me feel weak and angry all the time. And one can only endure not eating anything but cheese for a day or two. While I was at the kick-off party for the Closeup Forever Summer 2014, my friends asked me if how I was doing with my diet. Imagine their disappointment when I replied, "not much." 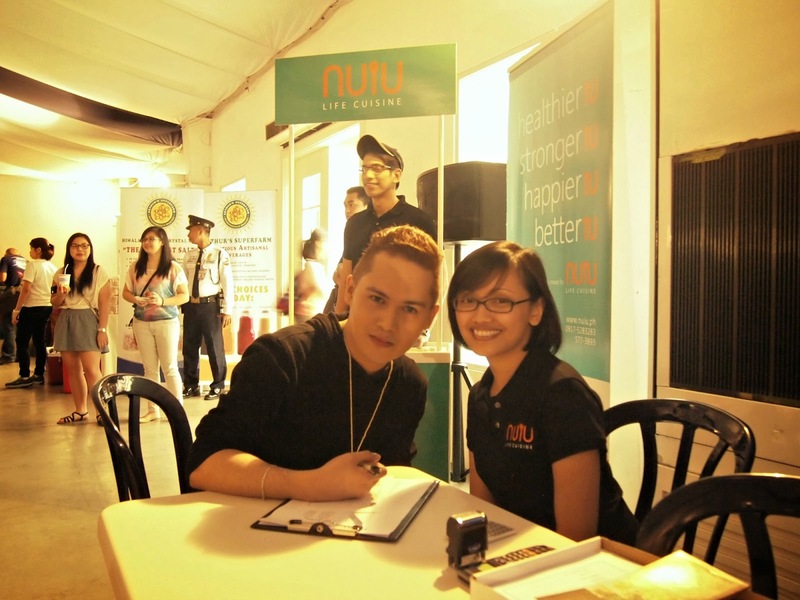 That's when my friend Josh invited me to drop by their booth, NUIU (pronounced as "Nu You") at the Chef, M.D. 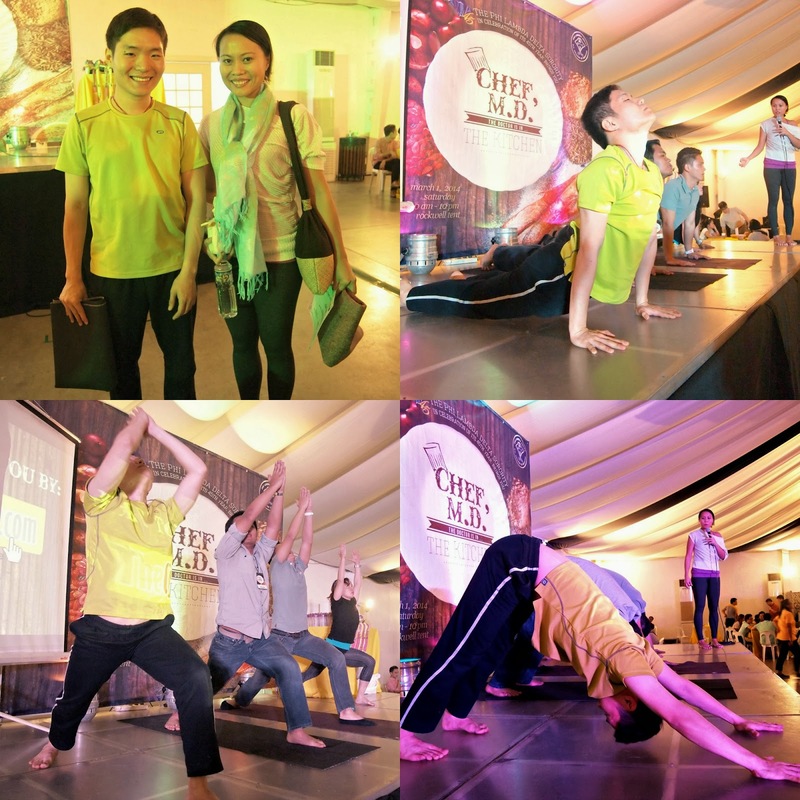 event—a health and wellness food bazaar at Rockwell Tent last Saturday. 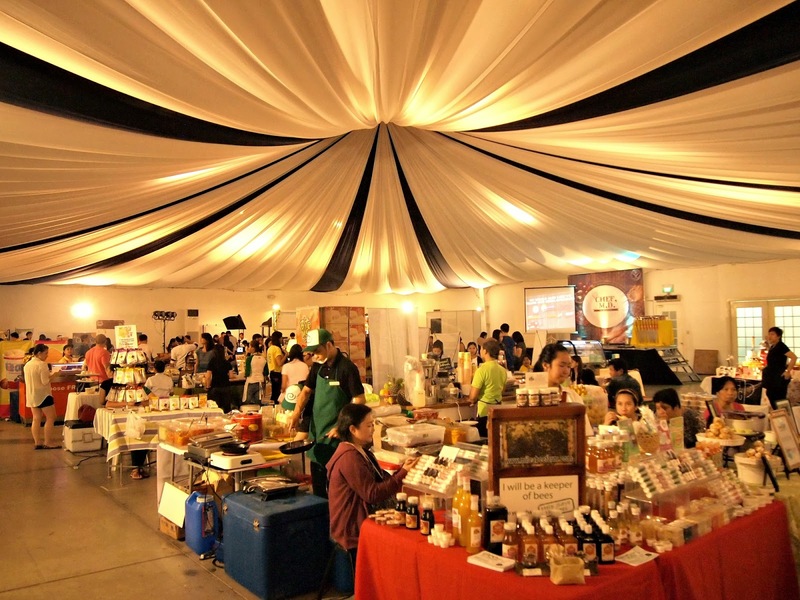 As what we usually do at food bazaars, we asked around and tasted a few recipes and specialties. And then we moved on to our purpose of going to the event. 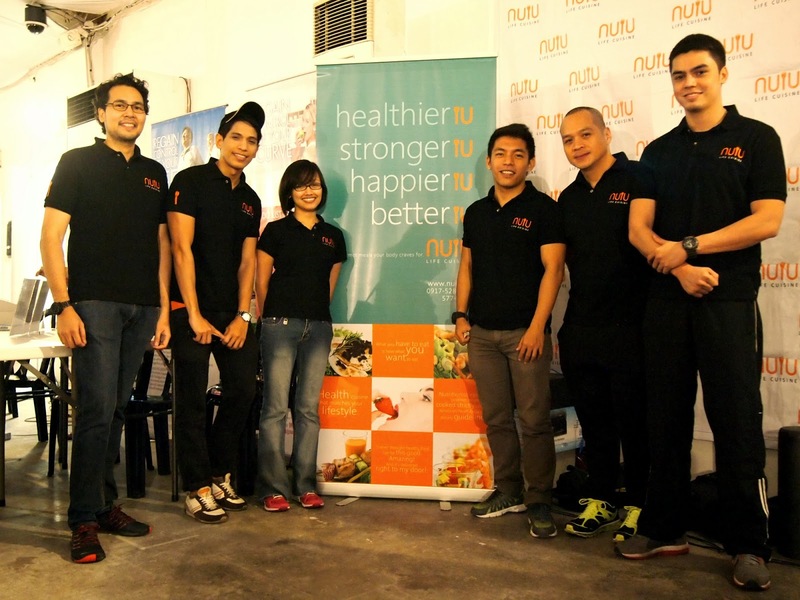 Meet the fit and fab team of NUIU Life Cuisine. 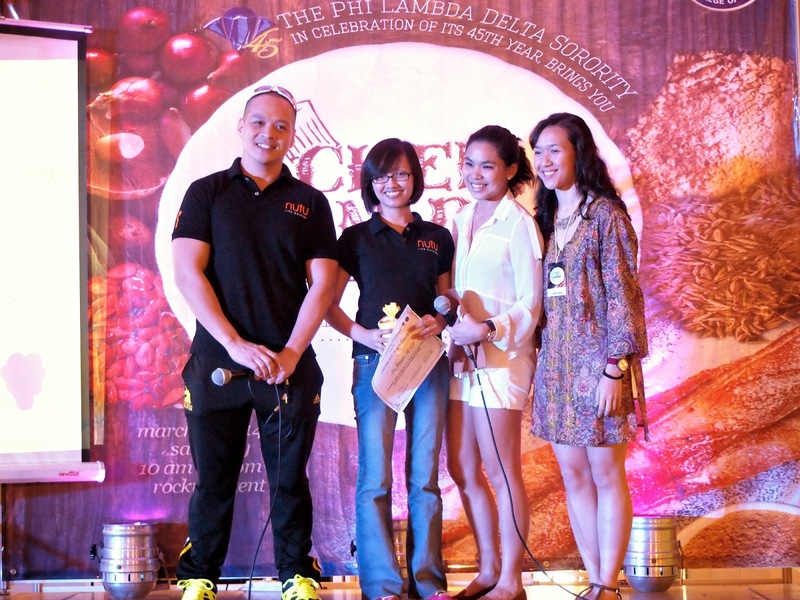 The night before going to the event, I did a little research myself and found that NUIU Life Cuisine has been in the health and wellness industry for quite a while now and has been favored by online personalities and celebrities like Liz Uy, Anne Curtis, Patty Laurel, Nicole Hernandez, Solenn Heussaf, Georgina Wilson, Isabelle Daza, Heart Evangelista, Cesca Litton, Zsa Zsa Padilla, and many more. In 2005, NUIU Life Cuisine started as a food delivery service (known as My Diet Buddy providing South Beach Diet—restricted calorie-counting diet program only) that caters to those who wanted to lose weight quickly. 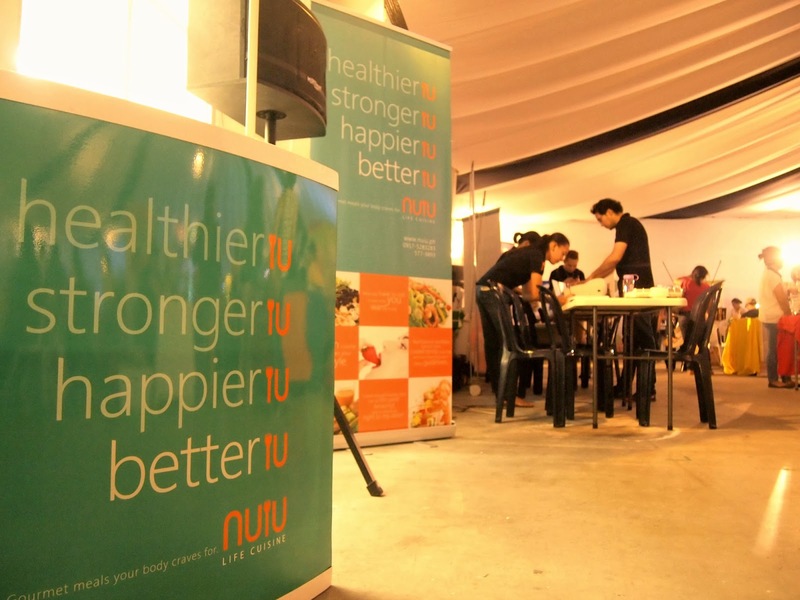 Then in 2010 under the new brand NUIU Life Cuisine they pioneered a new meal line as well as wellness services that caters to customer who are constantly seeking a healthier and more professional alternative to fad diet providers. NUIU meal plans are curated and certified by the Director of Nutrition Ara Jungco, RND, who is also a US Certified Lifestyle, Weight Management and Sports Nutrition Specialist. And prepared by professionally trained culinary team by the Executive Chef / Owner Brian Kitane at a very reasonable price. NUIU Life Cuisine's goal has always been dedicated to create and prepare healthy meal and wellness solution programs by determining your current physical condition, level of activity and lifestyle goal. 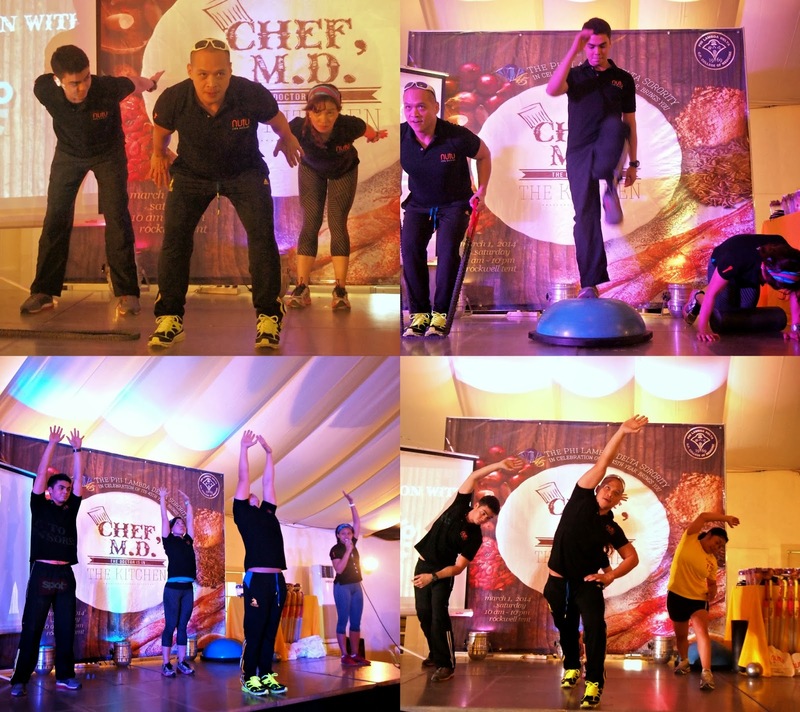 This year, NUIU Life Cuisine has created new solutions that are sustainable and effective in helping you achieve and maintain your weight and physical condition by adding a fitness team headed by Director of Fitness Ruel Enerio. NUIU Life Cuisine is much more effective in helping you achieve and maintain a healthy lifestyle without the effort and stress because they provide these services straight into your home or office. 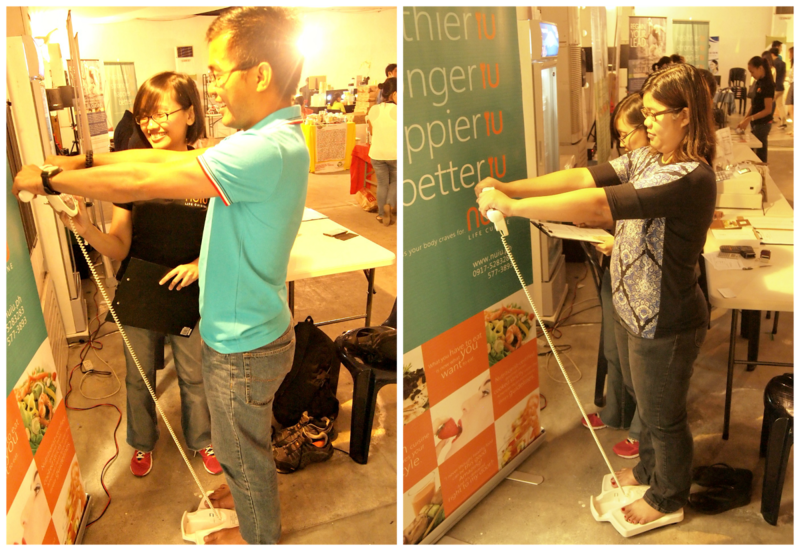 And part of the event in the NUIU Life Cuisune booth last Saturday was the FREE nutrition and fitness assessment. There I wrote a few information about myself including height, weight, medical conditions, and more. We also had a few Q&As and if I live a healthy and fit lifestyle. Also, part of the assessment were determining the Body Mass Index and Body Fat Percentage using BIA (Bioelectrical Impedance Analysis) scale. BIA—a faster, easier, less intrusive and includes a precision scale—by inputs of age, gender and height, then steps onto the platform, electrodes in the foot sensor pads send a low, safe signal through the body. 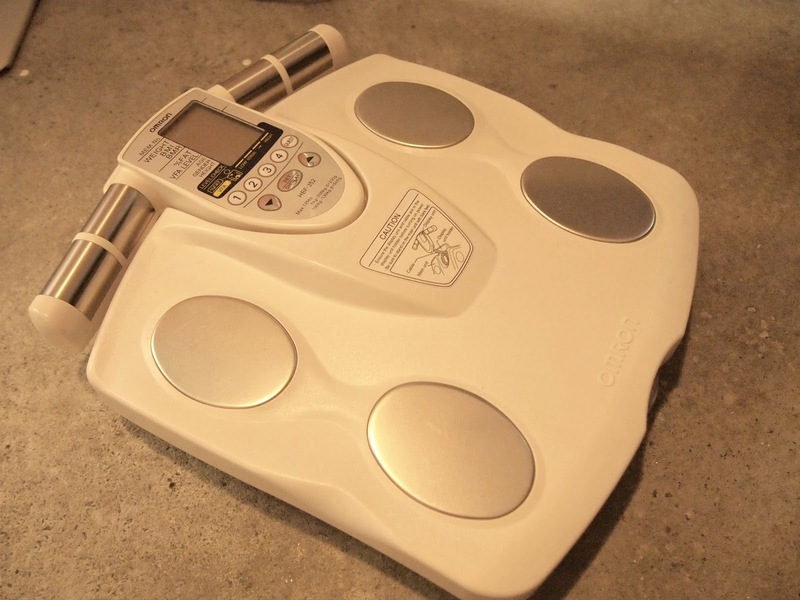 Weight is calculated automatically along with body fat content/percentage in less than a minute. By then, you'd know your risk factor based on your calculated BMI and Body Fat Percentage. 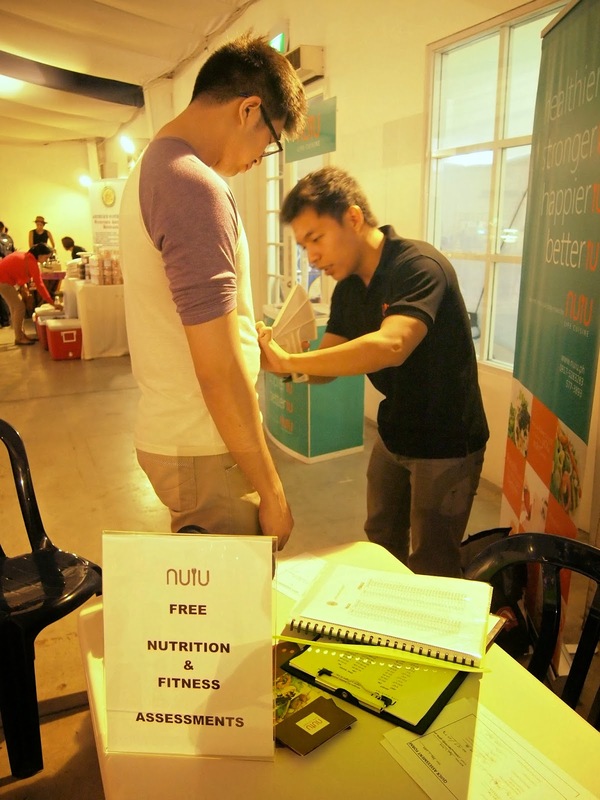 Dennis and one of the guests undergoing the Bioelectrical Impedance Analysis for their Body Fat Percentage with NUIU Director of Nutrition Ara Jungco, RND. From there, your NUIU Healthstylist will develop with you your Wellness Plan which incorporates recommended fitness activities from the NUIU Fitness Team to help you achieve the most realistic and sustainable program you can do at your home or office. NUIU Life Cuisine also partnered with Hi-Precision Diagnostics for a FREE Bone Scanning. 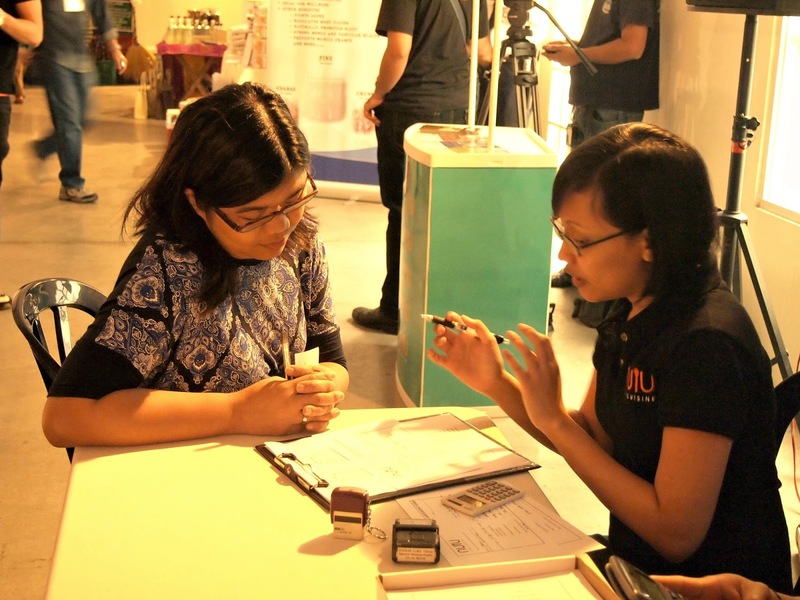 NUIU Life Cuisine's Director of Nutrition Ara Jungco, RND, had a talk about "Eating Your Way To A Healthy Lifestyle." "A lot of people get fooled by fad diets. The change in lifestyle doesn't just involve the food we eat, but the combination of both physical and mental motivation plus the healthy meals we eat every day. ", NUIU's Director of Nutrition Ara Jungco, RND. 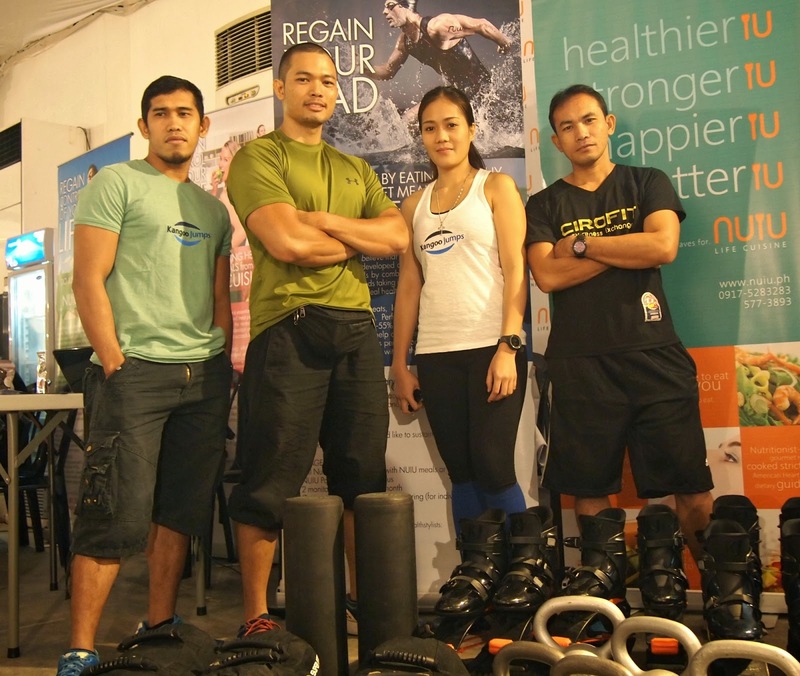 Naturally, we also waited for the Kangoo Jumps demo by NUIU Fitness partner gym FTX coaches as we were just as curious as everyone else at Rockwell Tent. 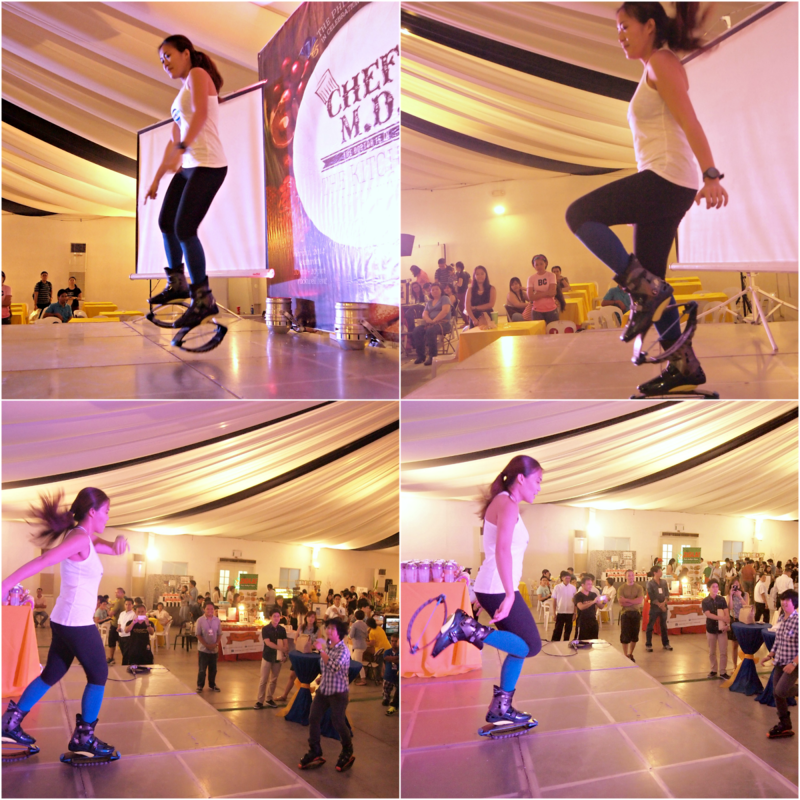 Kangoo Jumps demo were led by FTX Gym Fitness coaches' Reijo del Prado (middle left) and Pam Bonganay (middle right). 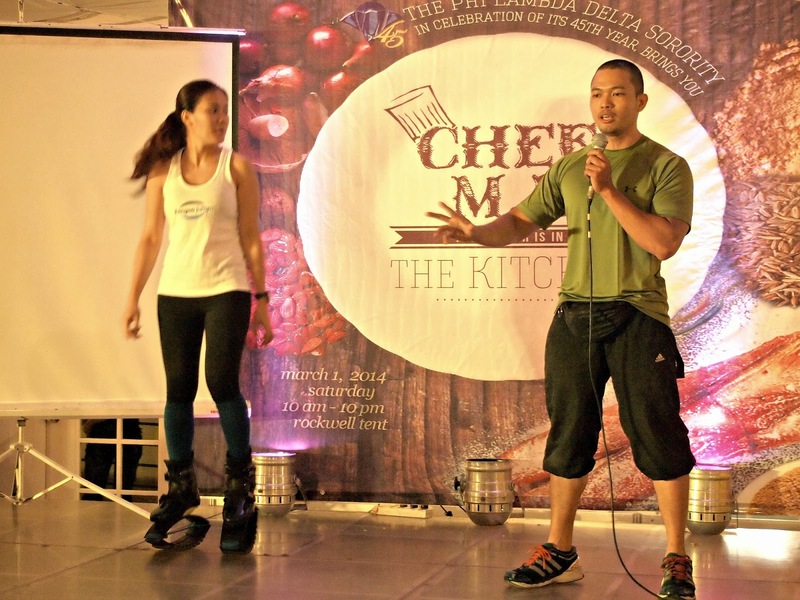 FTX Gym Fitness coaches' Reijo del Prado and Pam Bonganay in action! 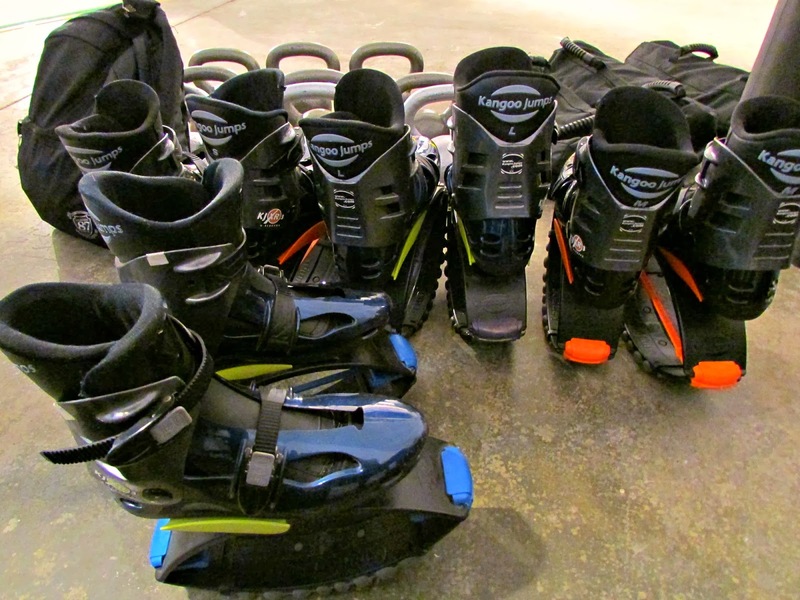 Kangoo Jumps, originally developed to reduce the impact stress on jogger's joints, are now used as a tool for weight loss exercise, reducing body fat, firming and strengthening muscles, increasing agility, and providing an aerobic workout for the heart. It was participated by the people in the audience. And just as the same when Fitness instructor Lie Carino led a Boot Camp Workout demo. And a Yoga Session led by Lalah de Dios. A wise man once said, health is a state of complete physical, mental and social well-being, and not merely the absence of disease or infirmity. In order for us to achieve an overall fitness, health and wellness goal, one must also consider a sustainable lifestyle that is both healthy in mind, heart, and body. Make good habits more delicious and inquire now! For healthy weight management and wellness consultations, contact the NUIU Life Cuisine Healthstylists at 577-3893 or 0917-5283283. You may also email them at wellness@nuiu.ph. Follow NUIU Life Cuisine on Twitter and Facebook for promos and events. Healthy living is really a must. No one can really afford to get sick not only because of the cost but also because of the opportunity lost. I couldn't agree more! :) Fitness isn't just about losing or managing our weight but also making sure we get the right program in keeping a healthier lifestyle. This is what I actually needed right now. I feel like I am gaining weight nowadays and I need meal plans like this and assessment from fitness experts too. I think I really need this. Being healthy is a gift. Treasure it, because health will really become your wealth literally when time comes. Thw thumbs-up for NUIU. Wow that you've reminded me that it's almost summer. 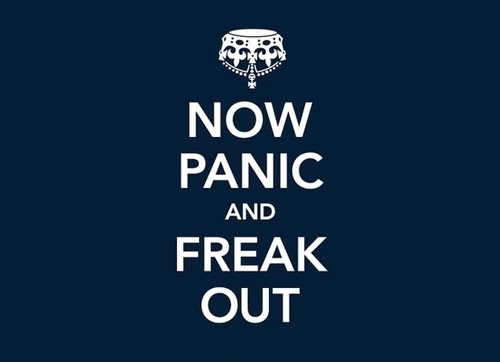 I should also press the panic button though this is a nice initiative to promote fitness. My friend is doing their meal plans which are designed to provide optimum nutrition and are portion or calorie controlled to help customers lose weight, maintain a healthy weight or just eat a well-balanced diet. They can also be a tool for the management of certain chronic health conditions; such as, type 2 diabetes, high cholesterol and hypertension. Healthy living is very important especially for people who are planning into a healthy diet, this is the best post I've read so far about healthy diet. Fitness program is a must to all and aware of it all the time. it's within our body system to discipline the healthy living with healthy body shape, be it summer or rainy days. Super cool shoes! I'm interested with nuiu life cuisine. I wish I have attended this event too! That is one scary diet regimen. Me, I can't diet, I go all The Hulk if I won't eat something within 2 hours. I wish I got invited to this event in order to get an assessment from those guys.